Uniforms 4 Kids is an innovative program repurposing donated law enforcement and emergency services organisations uniforms (which would have otherwise been disposed of), into beautiful and unique clothes made with love for children who have a need no matter who they are or where they are located. 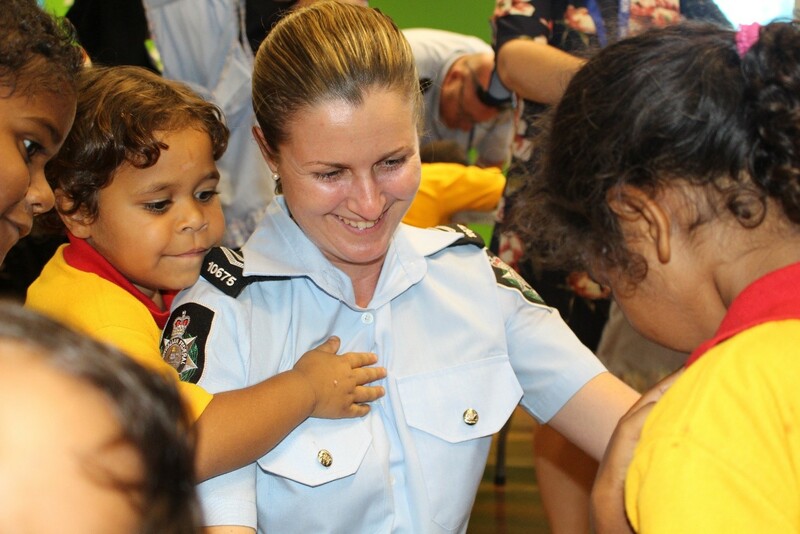 This is an opportunity for front line officers, other emergency services personnel and wildlife officers to connect with children and families in ways that they are not usually able to do. In turn this creates a broad trust relationship that serves to engage with and protect children and their families. have been provided to children who have a need.